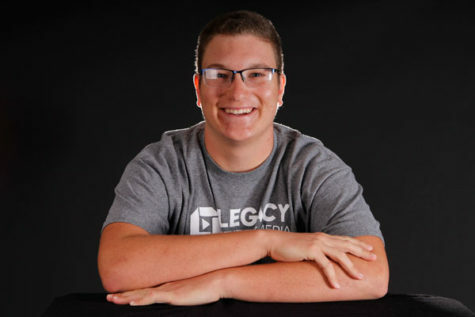 My Name is Cameron Chlup, I'm a senior and I play Varsity Football here at legacy obviously. I love to watch sports as my favorite teams are the Cowboys, Rangers,Mavericks and Stars. I do podcasts for the rider and write stories.